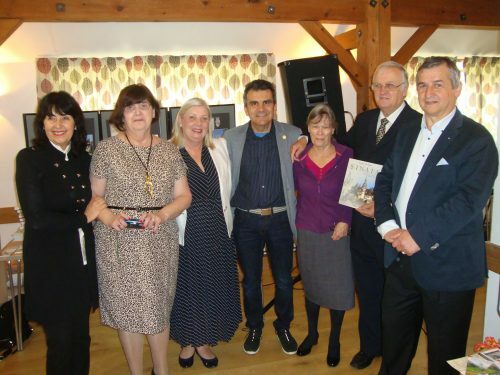 The presence of Dan Manea, the author of the book Sinaia, Land of the Elites at the 8th edition of TAL Festival in Thame, Oxfordshire, an international arts and literature festival, which took place during 11th-15th October, was considered a real success by the organisers and public. Representing Sinaia town, the author shared to the public his passion for the architecture and history of this town, which he said he’s in love with. 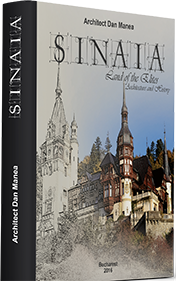 During the presentation of his book, Sinaia, Land of the Elites, Dan Manea revealed the attributes that define the elitism of this town, as well as the reasons that led to the common history of Sinaia and the Romanian Royal Family, inviting the British audience to visit Sinaia. 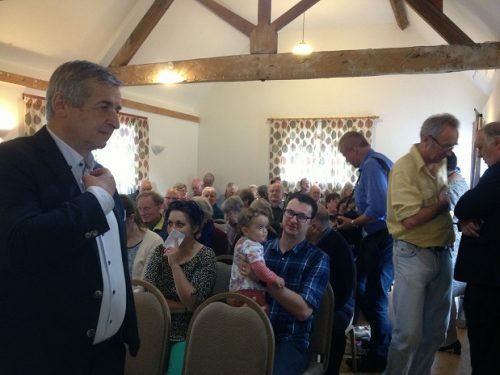 The public’s interest towards the book and also the twinning town with Thame since 2012 was reflected in the number of participants to the event, which seems to have been one of the festival attractions, the tickets being sold-out before the festival even started. 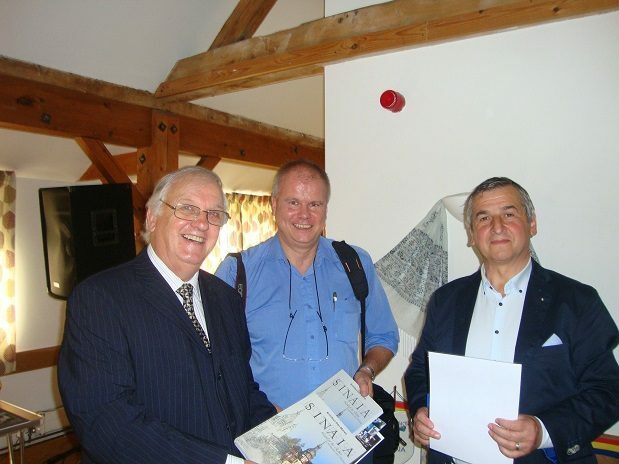 The presence at this event couldn’t have been possible without the support from the TAL Festival organisers, Thame-Sinaia Friendship Association and Sinaia-based ASPE Cultural Association, to whom I would like to thank for all their efforts. Here are a few articles published by the local press shortly after the festival closing. 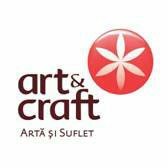 It is my great pleasure to be invited to the 8th edition of Thame Arts and Literature Festival, which will take place between 11th and 15th of October, where I will represent Sinaia. The two twinning towns will be reunited, this time on the land of culture. The book „Sinaia, Land of the Elites” was selected to represent our town to this event. I’m honored to speak about the history, the architecture and the value of this open-air museum called Sinaia on Saturday, 15th October, at Thame’s Barns Centre’s Hall. I would like to thank for this invitation and the important support especially to Thame-Sinaia Friendship Association and Sinaia-based ASPE Cultural Association. For those who are interested to find more about this festival, I am happy to offer you the web address of the event official page: http://www.talfestival.org. Also, you can read below the press release published by the organizers who had the kindness to offer more information to the British public about the history and the becoming of Sinaia. 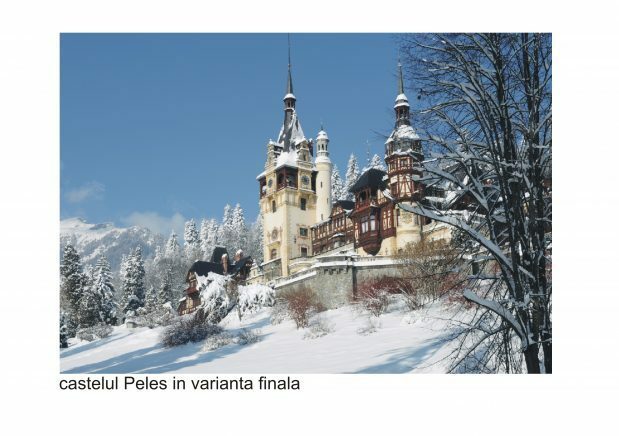 TAL Festival is pleased to play its part in cementing the twinning between Thame and the beautiful Romanian town and mountain resort, Sinaia, also known as the “Pearl of the Carpathians”. Dan Manea, Romanian award-winning architect, author of “Sinaia – Land of the Elites” will cover the origins, destiny and development of the mountain town at Thame’s Barns Centre’s Small Hall on Sunday 15 October, at 1:30 pm. The audience will hear the extraordinary story of the settlement that gradually became Romania’s summer capital, one of the favourite destinations of the elites, a famous stop-over for the Orient Express and with the most historical monuments per capita in Romania built over a period of 150 years of history. The talk is likely to inspire the audience not only to visit Sinaia for its outstanding natural beauty and beautiful buildings like Peles Castle, but also to discover the history which marked the place. Dan Manea, former President of the Rotary Club of Sinaia, is connected to a number of local community fundraising projects like “Donate one penny for Caraiman” aimed to restore the 92 ft Heroes Cross on Caraiman Peak, built at 7,500 ft altitude in 1928, to commemorate Romanian soldiers fallen during the First World War. The monument was recognised as the tallest summit cross in the world by Guinness World Records in 2014. Starting this week, the book called „Sinaia, Oraşul Elitelor” and its English version „Sinaia, Land of the Elites” awaits its readers also at the Sinaia City Museum – the Ştirbey Palace. Here, at 28 Carol Boulevard, inside the summer residence of Alina Ştirbey and General Emanuel Florescu, you will find the oldest civil building in Sinaia today, a building signed by the Dutch architect Josef Jacob Schieffleers. The Ştirbey Palace hosts now the Sinaia City Museum, a place where the whole city history is mirrored. The 13 theme halls inside, one of them allowing multimedia projections, travel through the history of the human settlement that used to be called the city with most architectural monuments per capita, The Pearl of the Carpathians, royal residence, the summer capital of Romania, the rest town on the short Orient Express list of stops, host of numerous national and European premieres. You may even choose to dwell inside the old property of ruler Barbu Bibescu-Stirbey’s daughter, by renting one of the six rooms Art-Deco arranged and specially prepared for those willing to experiment esthetical thrills. 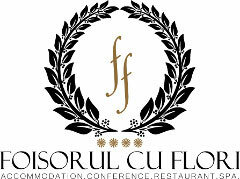 In Sinaia, the English version of the book can be bought from Sinaia Casino, Sinaia City Museum – the Florescu-Ştirbey Palace, the shop within the Peles Palace premises, the souvenirs shop within Bastion complex, the bookstore in front of Mega Image supermarket on Carol I Blvd., the Art & Fresh shop and the Flower Power book store. 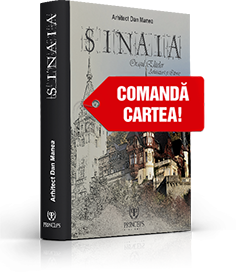 Starting this week, the book called „Sinaia, Oraşul Elitelor” and its English version „Sinaia, Land of the Elites” awaits its readers also at Sinaia Casino. Situated on the northern side of “Dimitrie Ghica” park, the Sinaia Casino still stands as one of the iconic buildings of the resort. The imposing building meant a construction record, as it was built within a single year (1912-1913) on the location were once stood the Ghica villa, the first villa in the resort, erected by Prince Dimitrie Ghica after designs made by architect Petre Antonescu. One cannot say he or she visited Sinaia without crossing the threshold of the iconic building at No.2 Carol I Blvd., which, during its golden age, engulfed the visitor in an atmosphere typical to famous places like Baden-Baden, Biarritz or Monte Carlo. 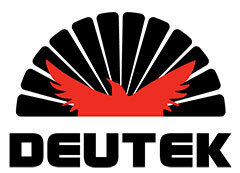 The Casino was not only a gaming venue (roulette, chemin-de-fer, etc.) but also a cultural venue, by means of its spectacles hall, where representations and festivities were organized, or quality movies run. Today, the Casino building hosts a permanent art gallery, painting exhibitions or theatre shows, and can be visited by tourists. 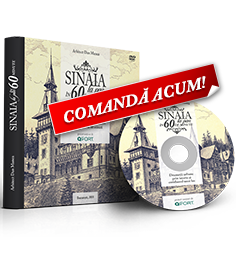 In Sinaia, the English version of the book can be bought from Sinaia Casino, Sinaia City Museum – the Florescu-Ştirbey Palace, the shop within the Peles Palace premises,the souvenirs shop behind the La Tunuri terrace, the souvenirs shop within Bastion complex, the bookstore in front of Mega Image supermarket on Carol I Blvd., the Art & Fresh shop and the Flower Power book store. 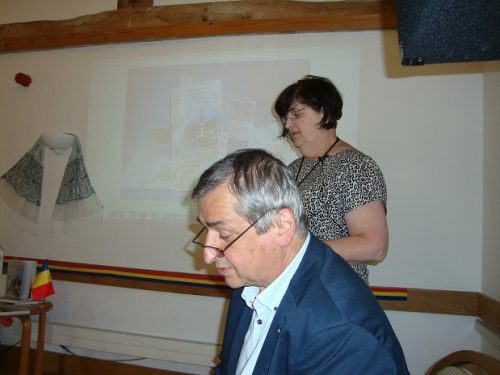 ,,Sinaia, Oraşul Elitelor” is a book with a DIGITAL MAP “attached”. 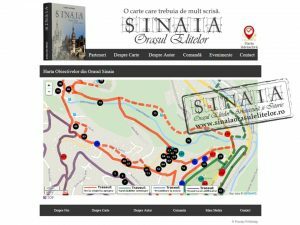 For the first time in Romania, a book about a city has a digital map “attached” to it, a map that completes for the online environment a picture which paints the way Sinaia shines, from other perspectives than those we got accustomed with. 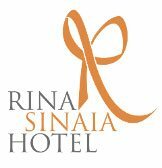 On the book website, www.sinaiaorasulelitelor.ro, those interested will find an electronic version of the itineraries, where all the 127 objectives suggested for visiting are GPS localised with the help of the digital map solution provided by GPSMAPS, the leader of GPS digital maps solutions in Romania. The map is optimised also for mobile devices.